A cluster of about 600 islands in the Bay of Bengal, Andaman and Nicobar Islands are blessed with picturesque beaches, thick forests and thrilling adventure water sports. It is astonishing that only 36 of these islands are inhabited, which keeps this beautiful heaven away from the outside world. Travellers flock here to enjoy a perfect beach holiday amidst its flamboyant cultural extravaganza and exotic flora and fauna. The capital of Andaman and Nicobar Islands, Port Blair is steeped into rich history of the islands. The Cellular jail here paints the picture of India’s struggle for independence. The prison was used for solitary confinement of the prisoners and it still has numerous tragic stories etched on its walls. 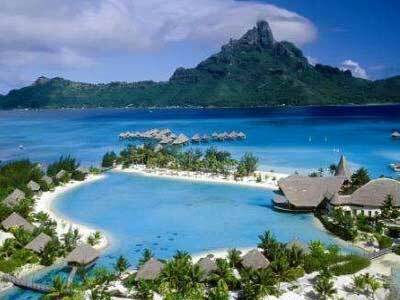 Housing the picturesque Radhanagar beach, Havelock Islands has won award for the best beach in Asia by TIME magazine in 2004. Its sparkling blue water is ideal to partake in activities like scuba diving, snorkelling, boating and fishing. Serenity dwells here in real sense and it is perhaps the best beach to catch awe-inspiring sunset views. A boat ride in the Baratang Island is a must do activity to explore some unexplored facades of nature. Blanketed with a canopy of the forest, the boat ride takes you to some unvisited places which are hard to believe. The Limestone caves here also look majestic and flaunt some unique shapes. Known for its coral reefs and white shores, the Neil Island is great to eye the astonishing wonders of the underwater world. 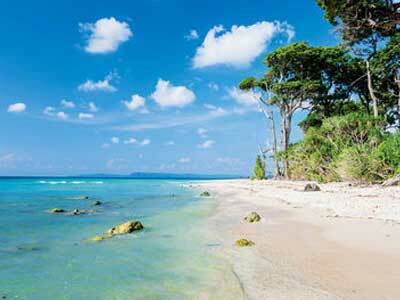 Often termed as the coral capital of Andaman, the island is a paradise for snorkelling enthusiasts. The Ross Islands are known for the ruins of Penal colony preceding the cellular jail. The island might sound notorious but its picturesque location never fails to impress nature devotees. The scenic charm of Rangat is enough to make you fall in love with this place. It is known for the famous Cuthbert Bay Beach where uncountable turtles are found. 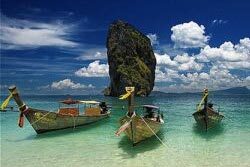 ‘Andaman and Nicobar Islands is known for serving delectable tropical cuisine. The food served in local restaurants here is made using locally found spices and fresh ingredients. Restaurant beaches remain must visit for the lovers of sea food as here you can savour lip smacking sea food under the sun. The islands are also known for their range of refreshing fruits, including Mango, banana, orange, pineapple and guava. 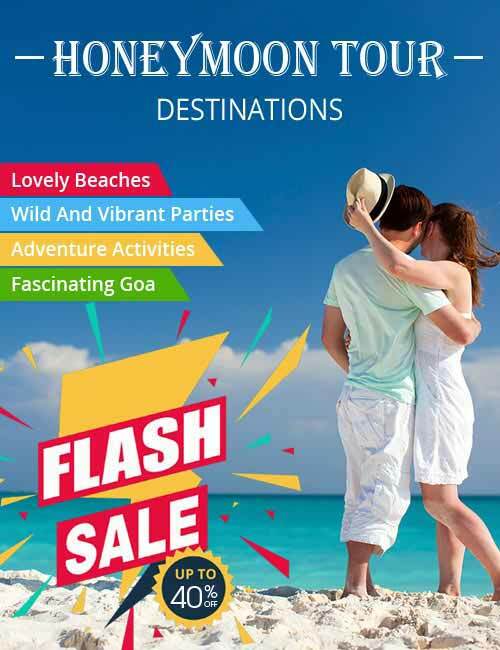 There is absolutely no dearth of shopping attractions in Andaman and Nicobar Islands. You can pick from local souvenirs like handmade coconut shell lamp shades, Nicobari mats, wooden trays and walking sticks. Sagarika Government Emporium is a popular pick among travellers from where they bag some authentic handicrafts. For some beautiful tribal artefacts, Aberdeen Bazaar is a great place. The best time to explore the beauty of these stunning islands is between January and mid-May when the climate remains sunny with cool winds. 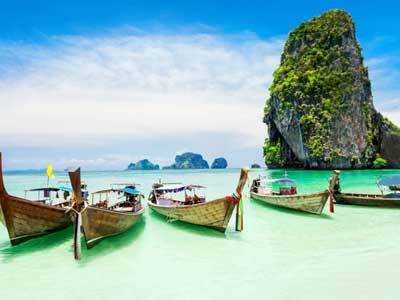 Andaman and Nicobar experience monsoon from late May to July which is not an ideal time for beach lovers. Apart from this, the months from August till December also see light showers and can become upsetting for those seeking some water activities. Veer Savarkar International Airport or Port Blair Airport is the main gateway for travellers visiting Andaman and Nicobar. It links this stunning destination to all the major Indian cities, including Calcutta, Delhi, Mumbai and Chennai. Travellers can also plan to experience a voyage by sea to eye the untouched exquisiteness of the landscapes nestling Andaman and Nicobar. Port Blair is the intermediate port that caters as the main port of these islands.